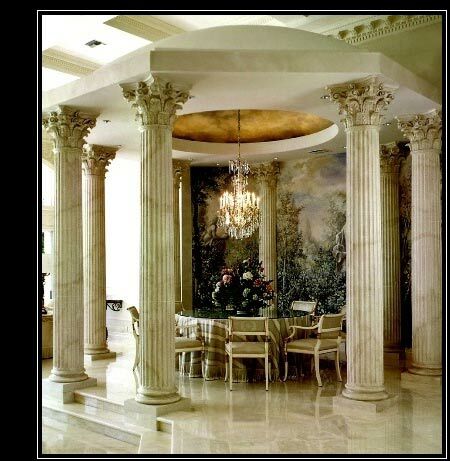 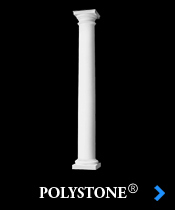 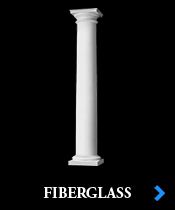 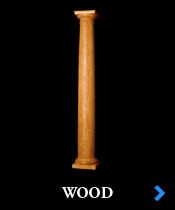 columns for your home or commercial projects. 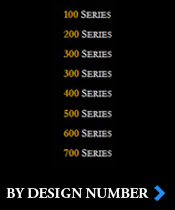 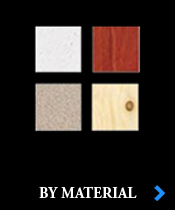 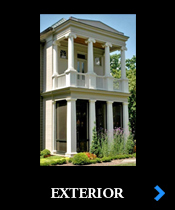 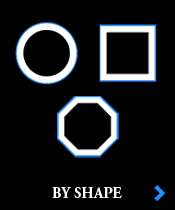 provide a top tier product for both interior and exterior projects. 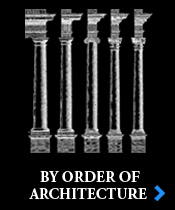 Scamozzi, Perrault, Gibbs, and Chambers.